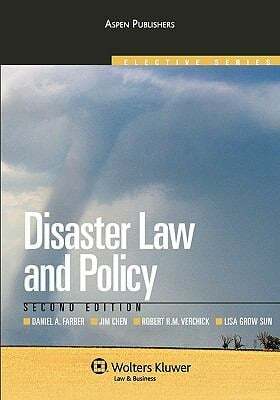 In chapter 4 of Disasters and the Law: Katrina and Beyond (Jurisdynamics summary), Dan Farber and I discuss the central importance of social resilience in community recovery after a natural disaster. Prompt, orderly, and respectful identification of the dead contributes enormously to the recovery process. Seen in this light, mass burial is almost invariably wasteful, and in extreme cases culturally abominable. It treats victims of disaster as a public health threat, and public officials gripped by fear -- or motivated by nothing more complicated than an understandable desire to "do something" -- routinely dispose of victims' bodies with little or no regard for their families. 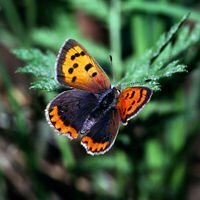 At a minimum, the effort put into mass burial diverts resources from survivors in their greatest hour of need. It also turns out that mass burial, as a matter of public health policy, is unnecessary. Reality: Contrary to popular belief, dead bodies pose no more risk of disease outbreak in the aftermath of a natural disaster than survivors. There is a widespread and erroneous belief, even among some health professionals, that dead bodies are a source of disease and therefore a threat to public health. This is untrue. There has never been a documented case of an epidemic occurring after a natural disaster that could be traced to exposure to dead bodies. 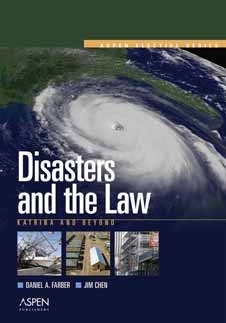 In fact, epidemics of any kind are very unusual after natural disasters. In the past five years, there have been many major disasters with tens to hundreds of thousands of dead lying uncollected for days or even weeks. In none of these disasters did epidemics of any kind occur. Those killed by natural disasters are generally healthy at the time of their death, and therefore very unlikely be a source of infection to others. The micro-organisms responsible for the decomposition of bodies are not capable of causing disease in living people. Most infectious agents of public health concern that may be present at the time of death will themselves die within hours of the person dying. Generally, for an epidemic to occur, certain necessary conditions related to infectious agents, susceptible hosts and a favourable environment have to be met. If any of these conditions are not present an epidemic cannot occur. Experience has shown that a disaster event of itself does not automatically create these conditions. Unsafe food and a lack of access to safe water, lack of facilities for personal hygiene and safe sanitation arrangements all create a real risk for outbreaks of infectious disease at any time, but after a disaster these conditions, added to large numbers of people in overcrowded temporary shelters, makes an epidemic certainly possible. It is how the survivors are managed, rather than how the dead are managed, that determines if and when an epidemic may occur.